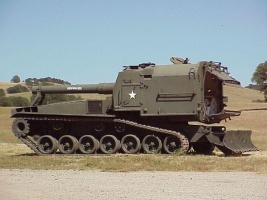 Artillery on a modified chassis of the M47 medium tank. 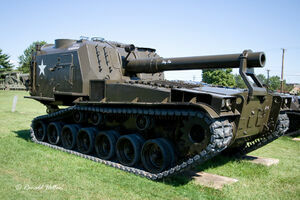 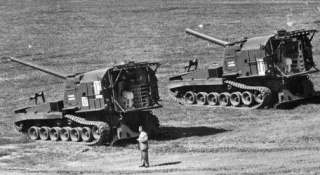 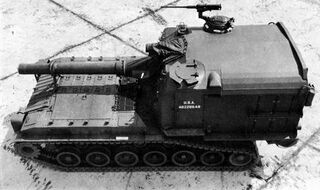 The prototype was produced in 1952, and in 1956 the artillery entered service in two variants: the M55 for the Army and the M53 for the Marines. 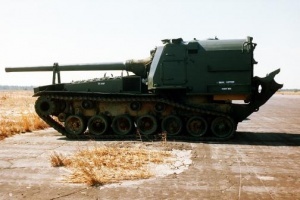 A total of 30 vehicles of both types were manufactured. 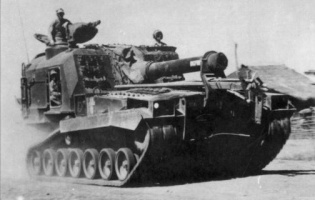 This page was last modified on 20 July 2015, at 16:43.